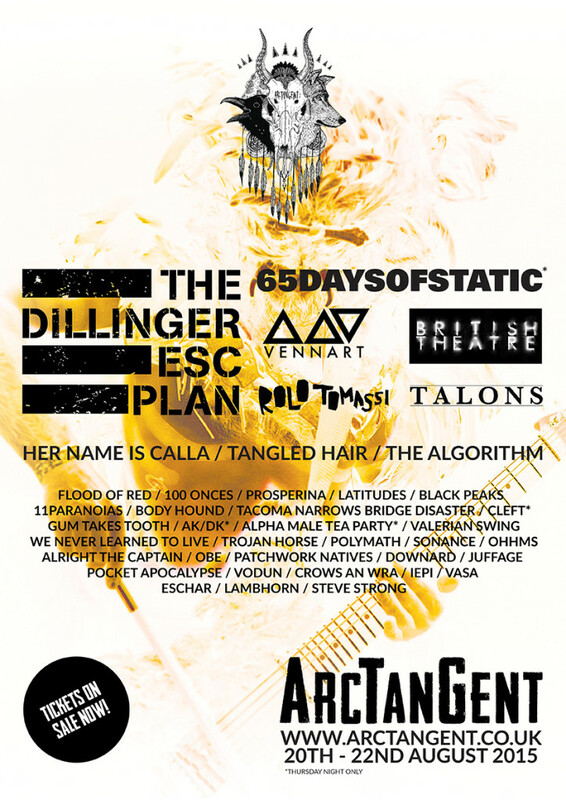 We are hugely happy to announce that we are an official label partner this year for ArcTanGent festival - an incredibly forward-thinking festival with an incredible ethos and vision. OHHMS, Body Hound, We Never Learned To Live, & Rolo Tomassi have all been announced, along with The Dillinger Escape Plan, 65daysofstatic, Talons and many more amongst the initial 40 bands announced. There are many more to come.